been a right muppet, got the bike back together after doing valve clearances. I have one wire which is not connected. No idea where it connects to. the wire comes from the throttle body loom. That's a superseal connector, I can say with a good degree of certainty that was not fitted at the factory. A third party has fitted it, so if some aftermarket device isn't working it's probably redundant. 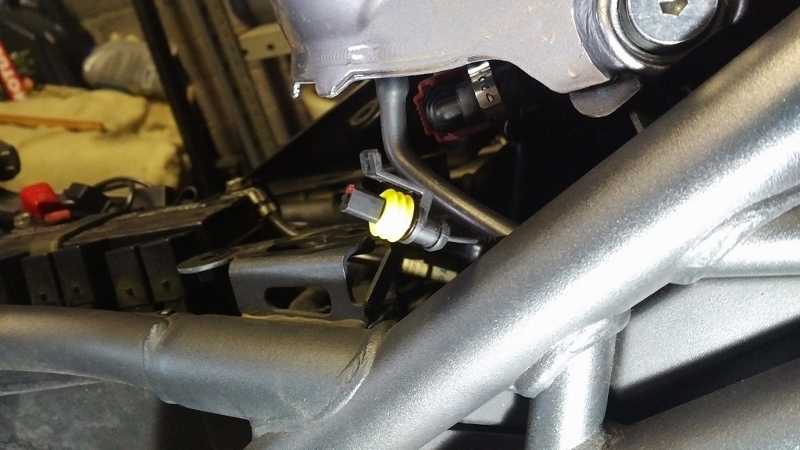 I have not taken the plastic off to look, but I don't remember that connector either on my 2013 TEX.